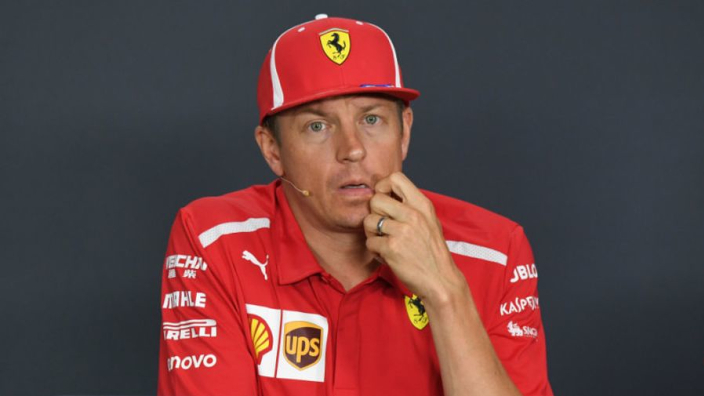 Kimi Raikkonen was on form during the press conference for the Singapore Grand Prix on Thursday morning, as he responded to continuous questions on his future and the announcement that he would be leaving Ferrari at the end of the season for Sauber. Last week it was announced that Raikkonen would be leaving Ferrari at the end of the season to be replaced by Charles Leclerc, with the Finn going in the other direction back to Sauber. Most of the questions Raikkonen faces at the press conference were about this announcement. “In Monza, that’s when I knew [I was leaving Ferrari]” he said. “I know people at Sauber from the past, so it basically started after that. Raikkonen then took umbrage when a journalist questioned why he would take the step down to Sauber. “Because I want to go. Why do you [media] try to make it so complicated? “I don’t know anything more than you guys, purely where they’ve been finishing. I don’t know what will happen, nobody knows what will happen next year, what will be the speed of the car.